Placement of a child into the next division is based on ability, talent, attitude, size, deportment, body line and most importantly, the professional judgement of Miss Maxine, Miss Kim, or the teacher in charge. A one-hour fun introduction to dance designed to stimulate creativity and imagination while encouraging a love of dance. Along with teaching pre-ballet techniques, routines for fun, mat and beginner tap dancing, this class features rhythm games, basic motor skills, coordination activities, creative movement and may participate in the June Recital. 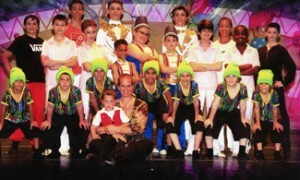 This division concentrates on the fundamental techniques of ballet, tap, character dance and mat work. 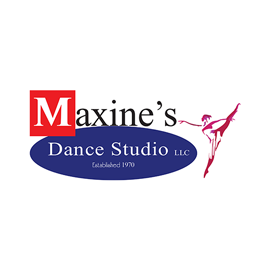 The classes are one hour or one and a half hours a week, and focuses on the development of strength, flexibility, coordination, rhythm, body awareness and basic dance skills. Emphasis begins on correct body placement. Class members may participate in the June Recital. Classical ballet training is continued in the tradition of the Russian School following the Vaganova Method. This program is both for the serious student as well as those interested in developing an appreciation for the arts. Continuing their development, these classes teach poise, self-confidence, cooperation, and discipline. Intermediates may take one or two classes a week. Classes are one and a half hours in length. Class members may participate in the June Recital and may be selected to participate in the VRDC’s annual Nutcracker Ballet. Students at this level are required to take 3 classes a week, each class being one and a half hours long. This level concentrates on perfecting previous skills, speed of execution, cleanliness of line, extension, body alignment, proper deportment, body image, strength, performance quality, cooperation and devotion and discipline to the art of dance. 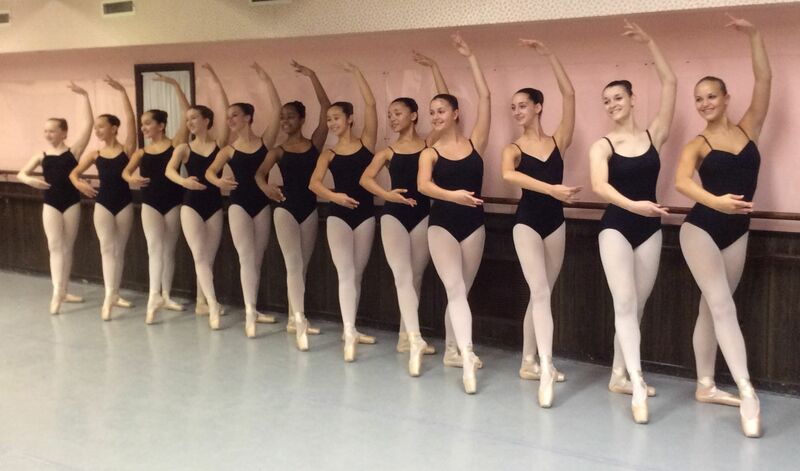 These students receive advanced training in classical ballet, tap, jazz, modern, and may begin pointe. 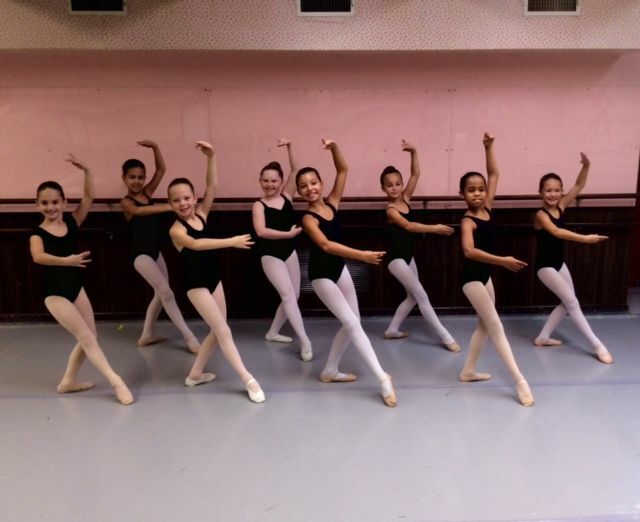 Class members may perform in the June Recital and may be selected to participate in the VRDC’s Annual Nutcracker Ballet. These students are discipline to hard work and commitment and exhibit a superior level of ability and talent. They are dedicated and devoted to dance. They participate in two- hour classes three times a week with opportunities to take four classes weekly and participate in special workshops, seminars and master classes. They concentrate on technique, stamina, complicated batterie, grand allegro, multiple pirouettes and preparation on a professional level. 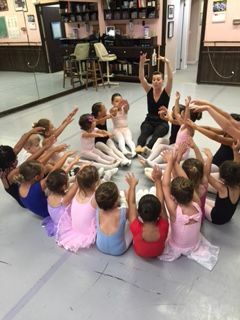 They study advanced classical ballet, pointe, tap, jazz, modern, hip hop, character dancing, lyrical, variations, solo work, ballet history, French vocabulary, theatrical makeup and an awareness of the theater on stage. Class members may perform in the June Recital and may be selected to participate in the VRDC’s Annual Nutcracker Ballet. Students may only register for jazz once they are taking (2) one and a half hour classes a week. This division instructs students on the fundamentals of jazz and modern dance and meets once a week for one and half hours. Students must register for (1) one and a half hour ballet class in addition to this class. This class concentrates on perfecting previous skills and includes routines in Jazz, Modern, Lyrical, Hip Hop, and Theater style jazz. All Intermediate Advanced Jazz/Modern classes meet once a week for one and half hours. Ms. Kimberly Chapman started a free boys class to help boys realize that dance can improve their sports. The class is offered to afford boys the opportunity to understand and appreciate the art of dance while improving their agility, flexibility, coordination, memorization and athleticism. The boys only class meets once a week and includes stretching, strengthening, Hip Hop and mat work. Cost is free for the first year and then all boys are on half scholarship for the rest of their training. 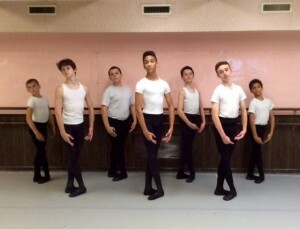 Boys will always receive the Hip/Hop Jazz class free if they enroll in a regular syllabus class on half scholarship. with a focus on variations. Tuition is based on a ten-month syllabus (dance curriculum) starting in September and ending in June. Payments are paid on a quarterly basis every two and a half months. All boys are on half scholarship. Tuition payments are non refundable. It cannot be too strongly stressed that pointe work is the end result of slow and gradual training of the whole body, back, hips, thighs, legs, feet, coordination of movement and the “placing” of the body… so that the weight is lifted upwards off the feet, with straight knees, perfect balance, with a perfect demi-pointe, and without any tendency on the part of the feet to sickle either in or out or the toes to curl or clutch. This moment will arrive at different times in different children, not only by virtue of previous training but according to their physical type, and in this may be included the growth of the bones. Pointe work is slow and gradual, and rarely starts earlier than ten years of age. 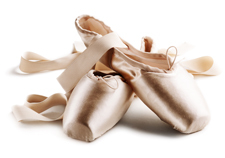 It is an unfortunate fact that it is among amateur classes that too early pointe work is most likely to be seen. In serious schools of ballet, it arises from the years of training naturally and at the proper time.